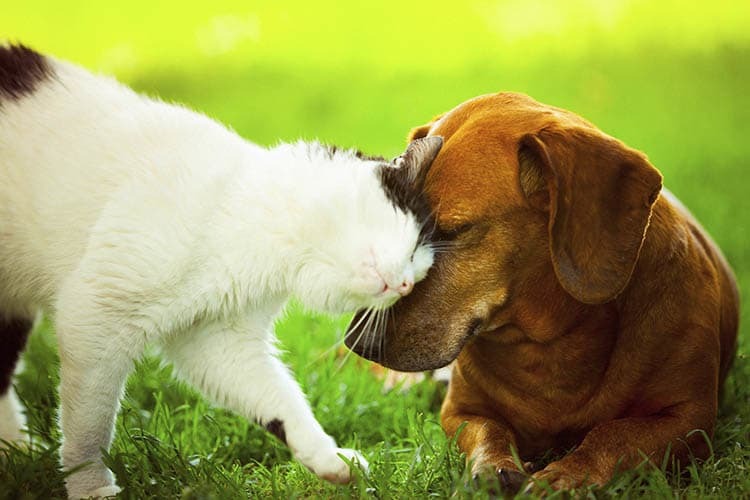 Springs at South Elgin is an incredibly pet-friendly community. We welcome cats, dogs, birds, reptiles, fresh and saltwater fish, small furry animals, and most exotic pets to our luxury townhome-style apartments. We’ve even added pet-friendly features to our community. You can let your dog run off-leash without leaving the neighborhood at our on-site dog park. Plus, you won’t have to stress about bath time with our convenient pet spa station on-site. As an added bonus, our community has teamed up with PooPrints, an innovative DNA-based pet waste management company to ensure our landscaping looks beautiful throughout the year. To reserve a pet-friendly apartment for rent in South Elgin, IL, contact our friendly leasing team at Springs at South Elgin today.